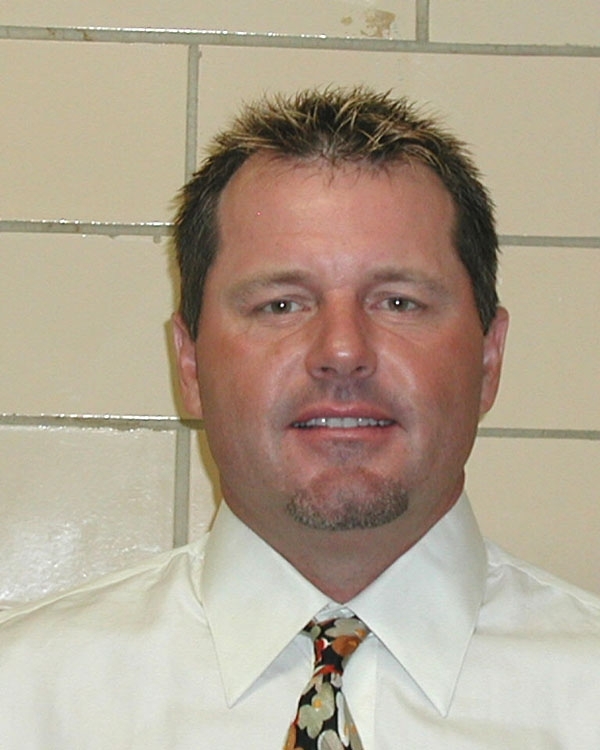 Roger Clemens posed for this United States Marshals Service mug shot in August 2010 at the federal courthouse in Washington, D.C.. The former baseball star entered a not guilty plea to a six-count felony indictment charging him with lying to Congress about his use of performance-enhancing drugs. Submitted by XxXr1otmanXxX on Wed, 2010-09-01 02:20.